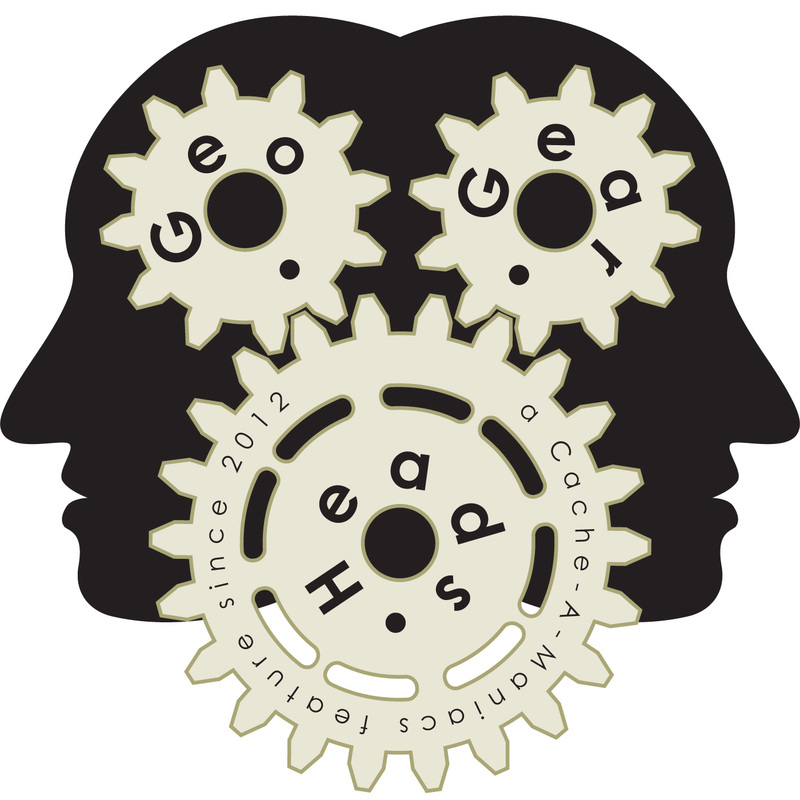 Geocaching alone is the subject for the one-hundred ninety-seventh edition of the GeoGearHeads. DudleyGrunt, nativtxn, The Bad Cop, and DarrylW4 talk through some of the considerations when hitting the trail solo. The conversation was framed by feedback from a^shark, Thavia, DuneBuddy, gnies (and his log on GC4WYZX), brilang, Limax, 2eTango, Carrot Killer, yellowjeeperman, jcoreyc, Giraffe015, Team Pugatch, and J6family. Some tools for sharing location the panel suggested were Glympse, Waze, SPOT, and DeLorme inReach. DudleyGrunt and nativtxn suggested a few items to makes sure to carry, expanded from a list by American Hiking Society. DarrylW4 also mentioned his Automatic as his way to tell where he parked (and much more). Congratulations to a^shark for submitting the winning response for this week's question. Thanks to CoinsAndPins.com for their donation of this week's gift!